HDD Enclosure There are 62 products. 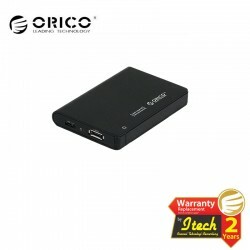 2598SUS3 is the newest ORICO 2.5”mobile HDD enclosure, compatible with two thickness 9.5mm and 12.5mm 2.5”SATA HDD. It uses USB3.0+e-SATA dual high speed interface, coupled with unique tool free HDD disassembly structure design and stronger durable aluminum metal case, making your mobile storage more safely and conveniently. 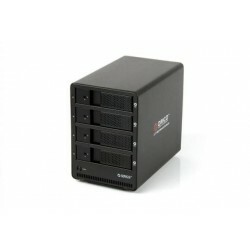 3539 series provides USB3.0, eSATA, USB2.0 several transfer interfaces(different product model with different interface), support the newest superspeed USB3.0 interface technique, maximum theoretical transfer rate up to 5Gbps, and downward compatible with USB2.0, with high speed interface and very convenient operation design! 3549 series provides USB3.0, eSATA, USB2.0, 1394 several transfer interfaces(different product model with different interface), support the newest superspeed USB3.0 interface technique, maximum theoretical transfer rate up to 5Gbps, and downward compatible with USB2.0, 1394 interface can be directly used with Apple device 1394 high speed interface. 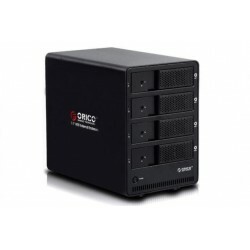 ORICO 3549 series is the newest tool free 4bay aluminum desktop storage product released by ORICO (www.orico.com.cn). 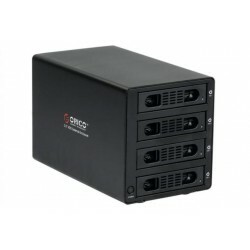 It support 4pcs 3.5” 3TB SATA HDD, maximum capacity 12TB, and USB3.0+eSATA dual high speed interfaces. 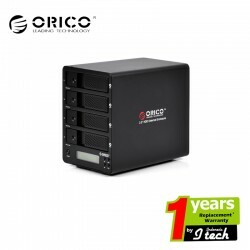 ORICO 3559 series is the newest tool free 5bay aluminum desktop storage product released by ORICO (www.orico.com.cn). 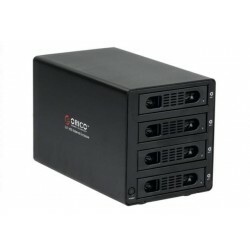 It support 5pcs 3.5” 3TB SATA HDD, maximum capacity 15TB, and USB3.0+eSATA dual high speed interfaces. 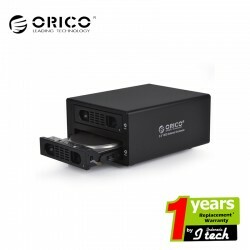 ORICO 7618SUS3 can help you to solve data storage problem easily. 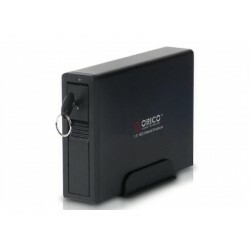 This product has tool free and screwless design to install any 3.5inch SATA HDD. You just need to open the enclosure, then insert the HDD, and finish the whole HDD installation in 3 seconds. 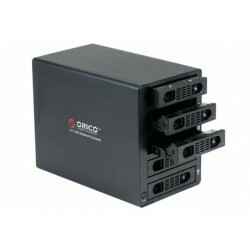 ORICO 9548 individual devices can expand the computer shortage of hard disk space, 4 * 3TB = 12TB, can be used to store and process HD Audio, video, pictures, and other large-capacity file is more important is that you can use a solid, secure scalable 9548 series hard disk box as a reliable data backup tool, ideal for enthusiasts, professionals. 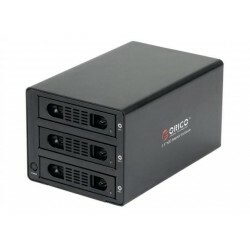 ORICO 9548SUSJ3 is 4bay 3.5’’ SATA HDD external enclosure. It supports 4pcs 3.5’’ SATA HDD read at the same time. Alloy aluminum material promotes high heat dissipation and fashionable outlook. 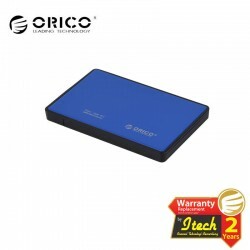 ORICO 2588US3 is a new release 2.5’’USB 3.0 HDD enclosure of ORICO, which could be applicable to most 2.5’’SATA HDD of the market. Customer can use USB3.0 super speed interface to store the data they need, the highest transmit speed arrives to 5 Gb/s. It also be compatible with USB2.0 & 1.1, if you system is not updated to USB3.0 interface yet.